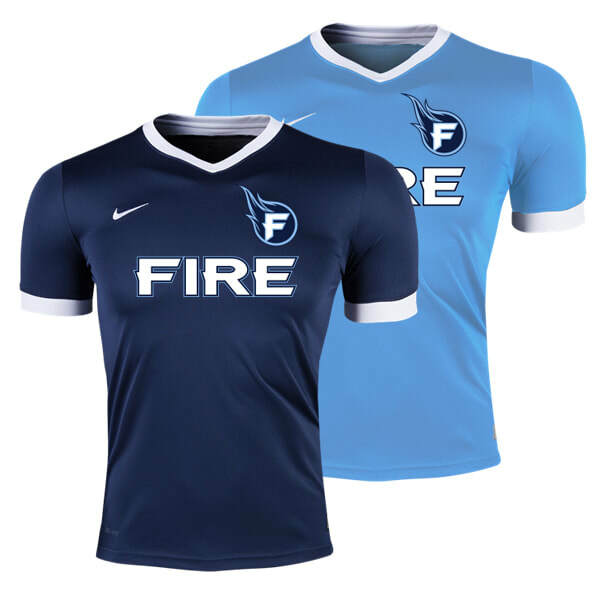 The Fire Soccer club is excited to host tryouts for our growing Select teams for the 2019/2020 season! This June, players are encouraged to attend our Tryout sessions for an opportunity to be accepted onto one of our Select soccer teams playing in the East Central Soccer District or Wisconsin State League. Our Select program offers players a year-round training program to increase their soccer skills, play against competitive teams in league matches, and travel to tournaments throughout the region. ​The following dates have been set for players to come and be evaluated by our coaching staff. Players are encouraged to attend both sessions in their age bracket, but only one is required. Player offers will be sent on June 14, 2019, after 12 noon. Player offers will be sent on June 21, 2019 after 12 noon. Please see information below for details on the process. Also, all players need to register by clicking on the button below. Effective for the 2016-2017 Season, US Soccer (the governing body for all soccer in the US) has mandated a change in how we determine age eligibility. Going forward, it will be based on the players year of birth only. So for example, anyone born in 2002 will be considered a U18 for the 2019/20 season. Click below to see the age eligibility matrix. Physical ability - agility, speed etc. ​All players new to the FIRE Soccer Club must present an original or copy of their Birth Certificate for age verification. It will not be copied and will immediately be returned to you.